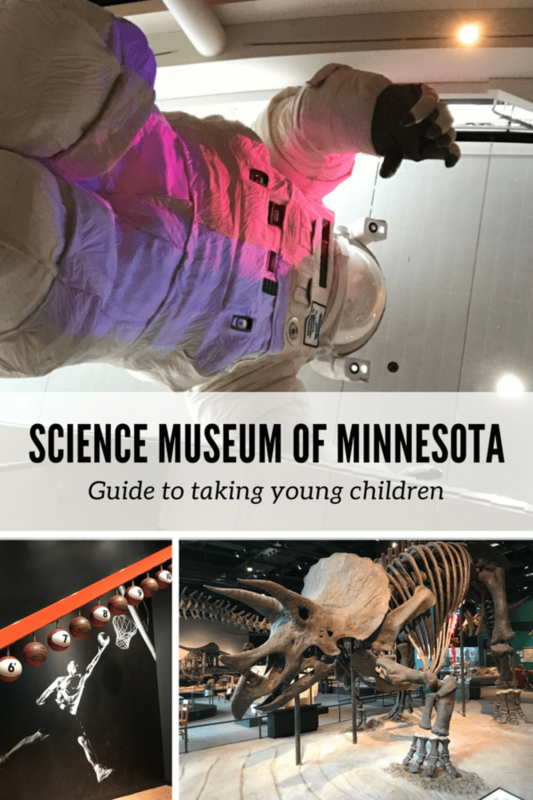 On our recent weekend in the Twin Cities, I flip flopped in deciding whether we should go to a children’s museum or a science center. You can’t really go wrong with either place when your kids are 6 and 8. So, we opted for The Science Museum of Minnesota. Full disclosure: I chose the Science Museum of Minnesota because I wanted a “Stranger Things” shirt. Not for my kids’ enjoyment. J/K (not really, I wanted that T-shirt). Also, our tickets were complimentary so I can review. This new addition to the museum was a favorite of the entire family. 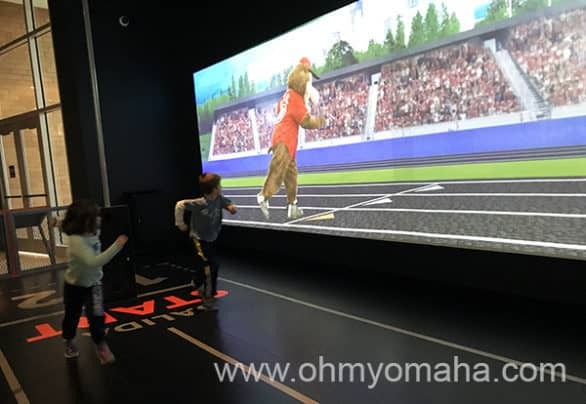 The kids had simulated races against athletes and T. rex, measured their reflexes, and studied their soccer moves on video. It’s a well-designed space, and a lot of fun. Dinosaurs capture the imaginations of young kids. There are real fossils on display and replicas, as well as a small area with puppets that appealed to my youngest. Don’t skip seeing the Triceratops – it’s one of only four real Triceratops on display in the world. One of the few Triceratops fossils on display in the world can be found at the Science Museum of Minnesota. This one has a lot of hands-on fun things to engage the little ones (the museum says “Please do touch”). Both kids enjoyed playing with the wave tank, and they liked the opportunity to build things. Climbing up to the top of the Charles E. Towboat was fun for both kids, who got a kick out of pretending to control the boat while soaking in the view from up high. I nearly dismissed this area, but I’m glad the kids pushed to explore it. Both kids loved playing with the solar system table. The Collectors Corner is another neat spot: We saw kids trading rocks for other real objects like a fossil or minerals. If you think of it, have your kids bring along a natural object for your next visit. My youngest enjoyed watching the show on the Science Live stage. She got to be one of the selected participants for the program. 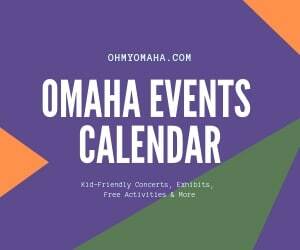 To see the list of shows on the schedule, visit here. This museum is quite large, so if this will be your first visit, I recommend the helpful First Time Visitors page. 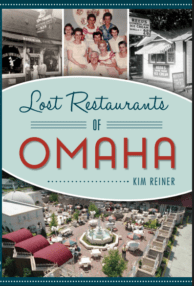 I, of course, did notice this page until after our visit, but it has a lot of good tips (ie. you can bring your own food in to eat, or eat at one of the cafes). We allotted just over two hours for the museum since we had a long drive home. You’ll want more time than that. If you’re including a movie at the Omnitheater, you’ll need a minimum of three hours (if you’re fine skipping some exhibits). 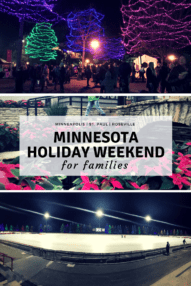 Where: 120 W. Kellogg Blvd., St. Paul, Minn. Cost: Adults, $19.95; children (4-12) and seniors, $14.95; children 3 and younger; FREE. FYI: Expect to pay for parking. 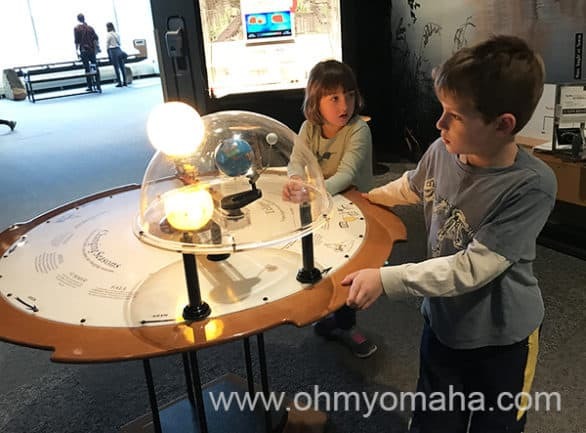 Want to read more about another great, kid-friendly science center in the Midwest? 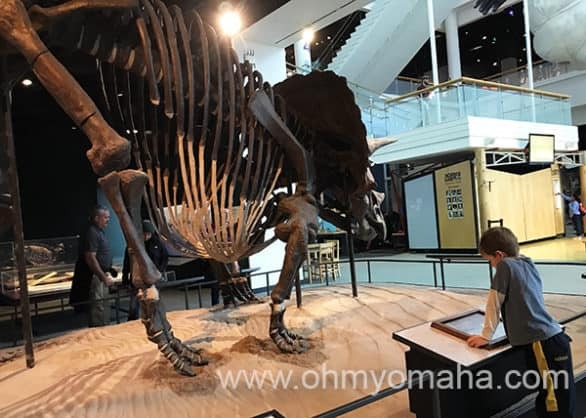 Check out this post about Science City in Missouri.